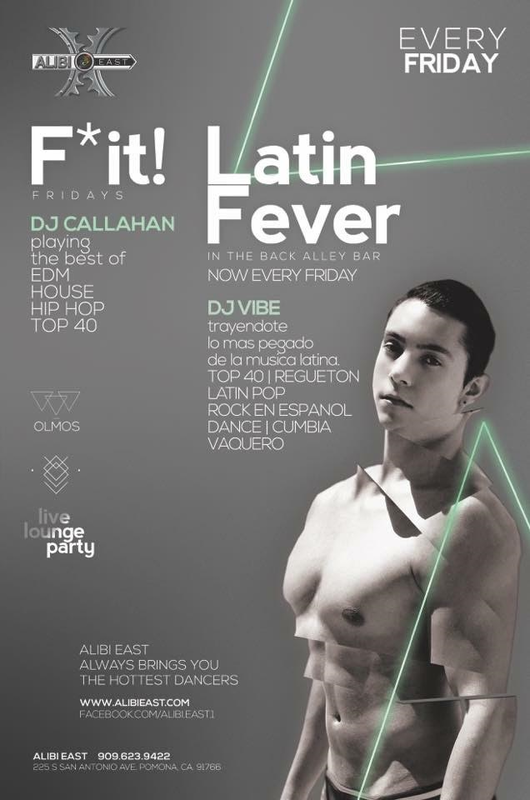 LATIN FEVER & F*CK IT FRIDAYS! HOT GOGO'S! F*CK IT FRIDAYS & LATIN FEVER!